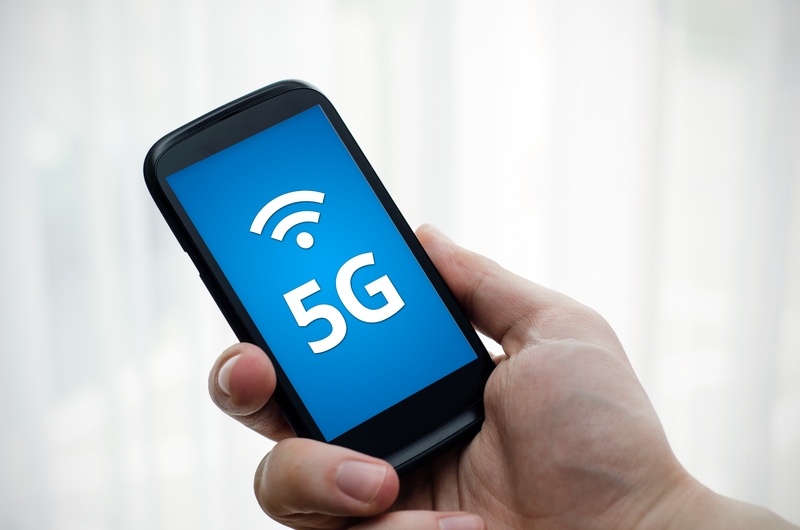 With 5G wireless networks looming on the horizon (even though the 5G protocol hasn’t been completely nailed down yet), operators are starting to solidify their plans for the new technology. Verizon, which is going into 5G field trials next year, hasn’t disclosed exactly how they are going to build out their new networks, but the available evidence suggests that the company will be looking into creating new revenue streams based on location and audio/video consumption. Most analysts see 5G as becoming a very fast service with limited range, as it could be affected by line of sight issues. With these limitations, 5G applications will most likely be similar to fixed wireless point-to-point services. That said, Verizon could be using 5G as a fixed access network, or use it to broadcast television content into the home, or to set up super-fast connectivity. Verizon isn’t saying anything until they begin their in-house tests, but available clues are beginning to suggest certain strategies.